John J. Slone 64, of Marrowbone Creek Road, KY won his battle with cancer on Wednesday, November 14, 2018. 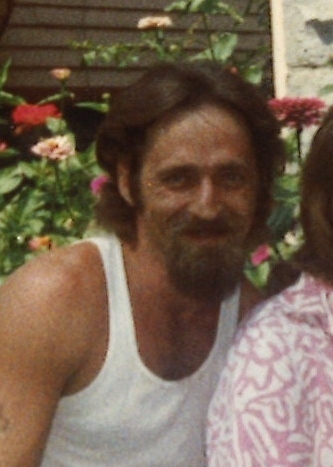 He was born to the late Ruby Allen Slone of Feds Creek, KY. on July 2, 1954. 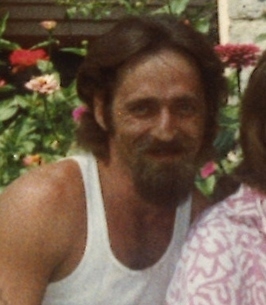 John is survived by his loving wife of 34 years Ruth A. “Bentley” Slone; two granddaughters who were raised as his own, Kayla (Jonathan) Parsons & DeAnna (Corey) Anderson; three sons: Dale Clevinger, Tracy (Lora) Clevinger, and Terry (Darla) Clevinger; nine grandchildren; nine great grandchildren; and one brother Bill Allen. He will be sadly missed by all who knew and loved him. The family request in lieu of flowers donations to be made to the Thacker Memorial Funeral Home. The family will accept friends 6 P.M. Friday November 16th 2018 at the Thacker Memorial Chapel with services at 7 P.M. Funeral services will be Saturday, November 17th at 1 P.M. with James Cantrell Jr. officiating all services. Burial will follow at the Annie E. Young Cemetery of Pikeville, KY.
To send flowers to the family of John J Slone, please visit our Heartfelt Sympathies Store.